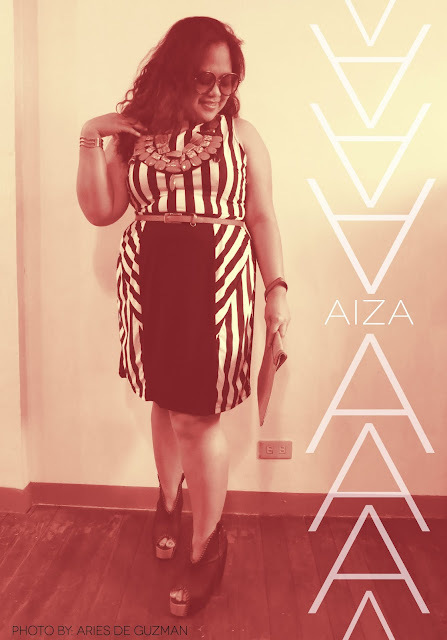 PLUS SIZE EVENT: (#THEFASHIONFEAST) REGISTRATION ENDS TOMORROW! 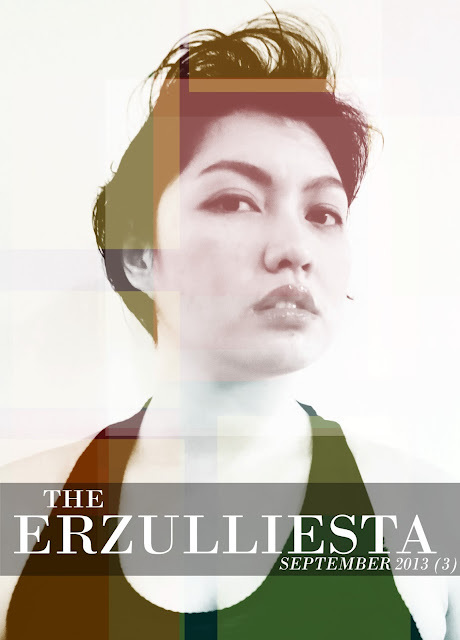 You read it right, Erzulliestas! 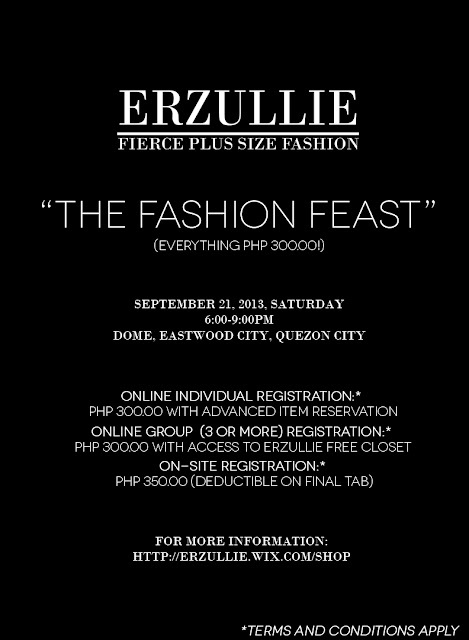 Registration for Erzullie’s The Fashion Feast ends tomorrow! (September 16, Monday) Register now! http://ow.ly/nWroJ Get the fiercest plus size fashion in the Metro for only Php 300 each! A day full of makeovers! So I have this fantastic and saint-like cousin, Aiza Bucao. I actually adore this plus size woman because she always puts everyone first before herself. 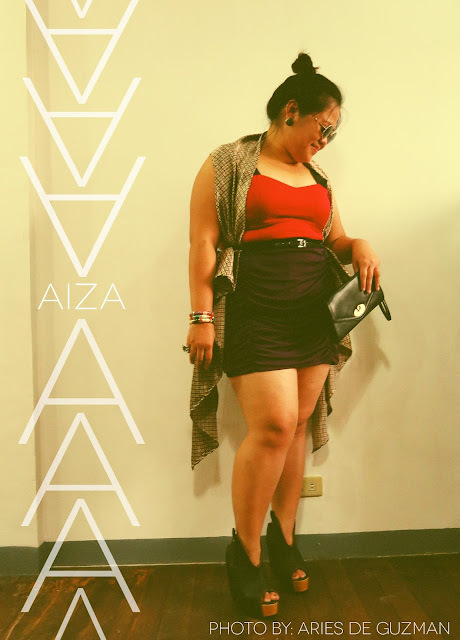 And so, yesterday, as I was waiting for Erzullie Icon and Plus Size Model, Kat Lopez, for our casual shoot, my cousin and I decided to play around with some fierce plus size fashion. 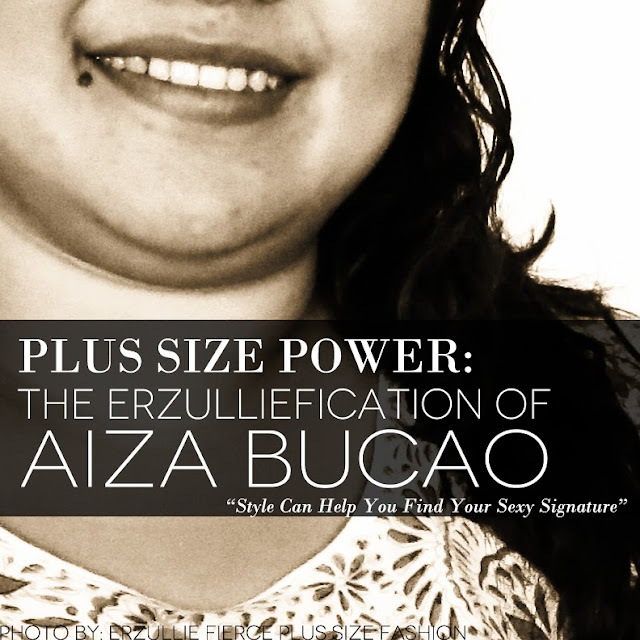 From simple shirts and leggings, her sexiness was definitely amplified with a little “Erzulliefication"! Haha! Check out some of the looks we have made. Good to note that this was done without shape wear and minimal make up. 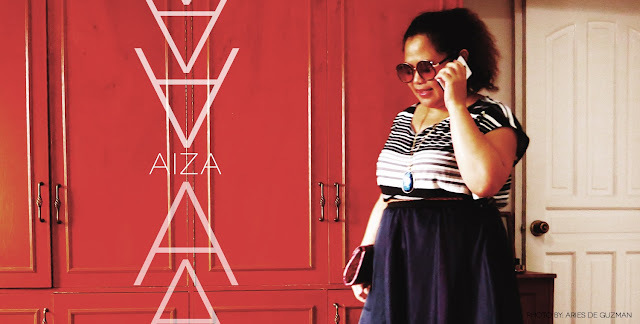 All of the clothes are from Erzullie except the red top. 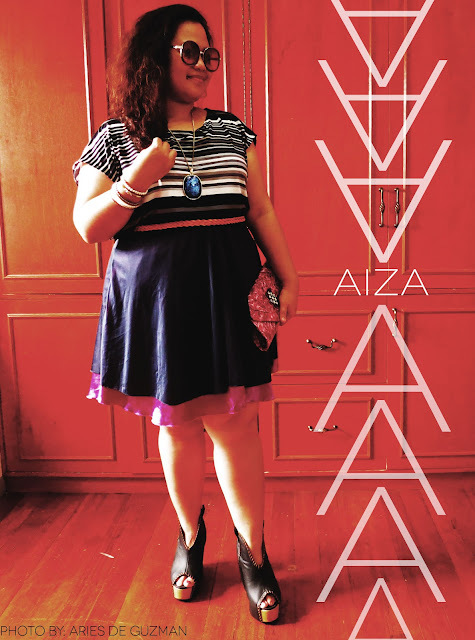 Shoes are from VNC and Rome. 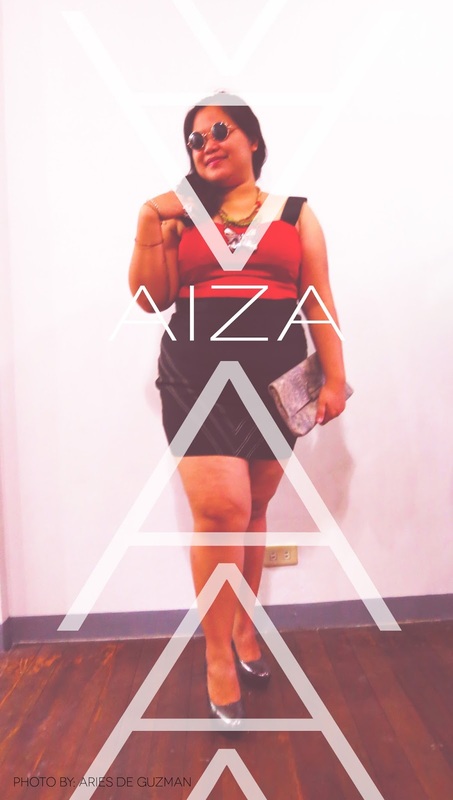 Fierce isn’t it? I’ll be featuring it in full for the upcoming Saturday style columns.